Our Eco-Committee launched an initiative this week to help reduce the impact our school has on the environment. Each classroom has been provided with a new paper recycling bin in order to help sort our waste at source! 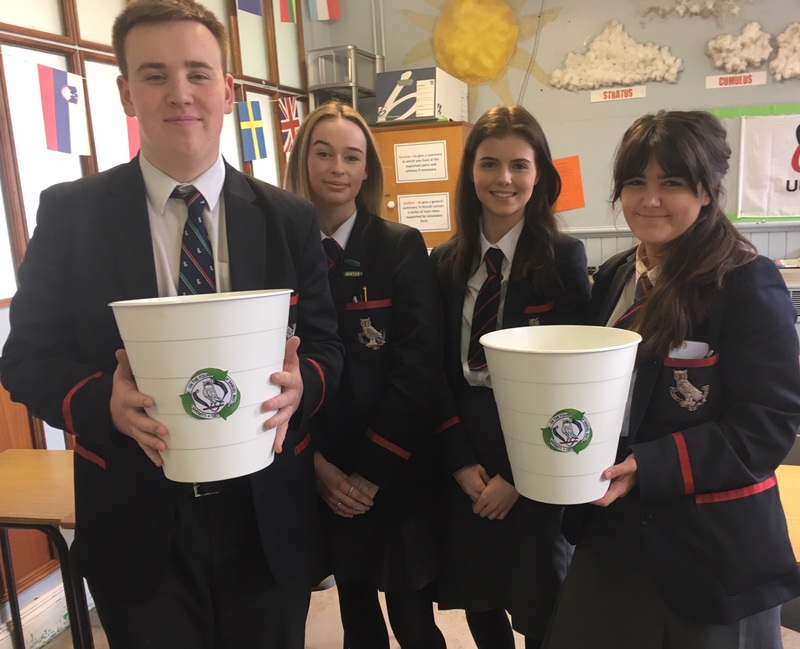 Over the coming months it is hoped that this will become part of a more widespread recycling system in school…so stay tuned for more on this.